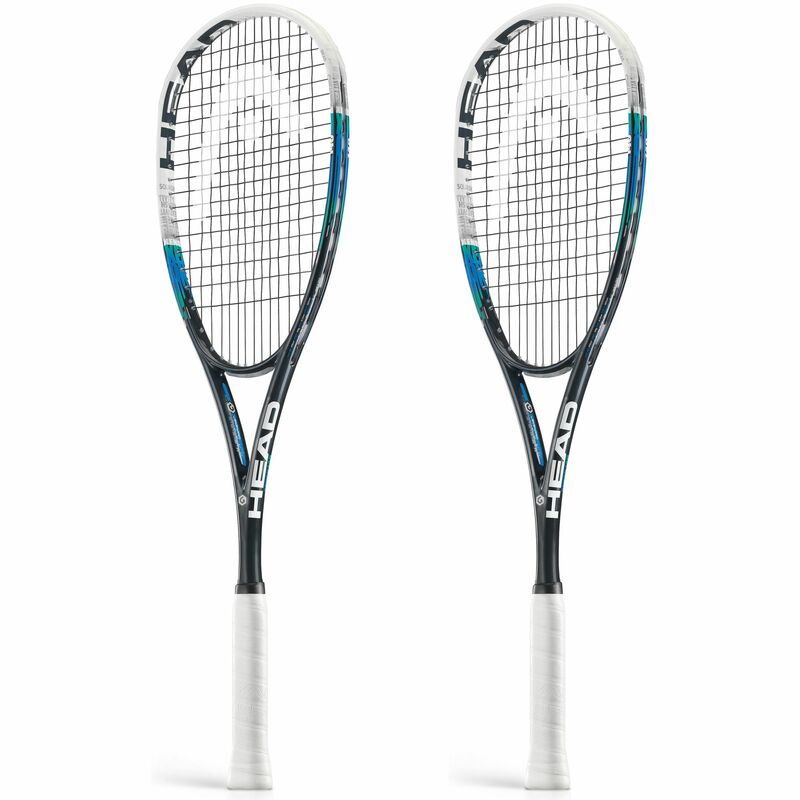 The Head Graphene Xenon 140 pack comprises of 2 squash rackets and two full length covers for protection. The rackets are designed to match your individual needs and bring out the best in you, which is possible due to the YouTek technology. They also incorporate the Graphene technology which delivers excellent touch and comfort and ensure improved controlled guaranteed by a closed throat design. The frames have a head size of 72.85in2 (470cm2) and are equipped with an open string pattern of 14x17 for extra spin. They are head heavy balanced to deliver extra power, stability and spin. 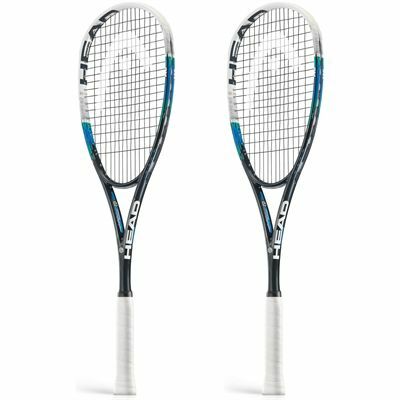 for submitting product review about Head Graphene Xenon 140 Squash Racket Double Pack.